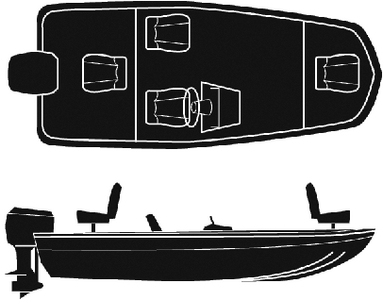 Attwood Marine 10204 For Modified-V Bass Boats With Pedestal Seats. Fits Crestliner, Lowe, Lund, Princecraft, Triton, Tracker Style Boats. Quick and easy and the best prices around the net thanks. Very Happy.